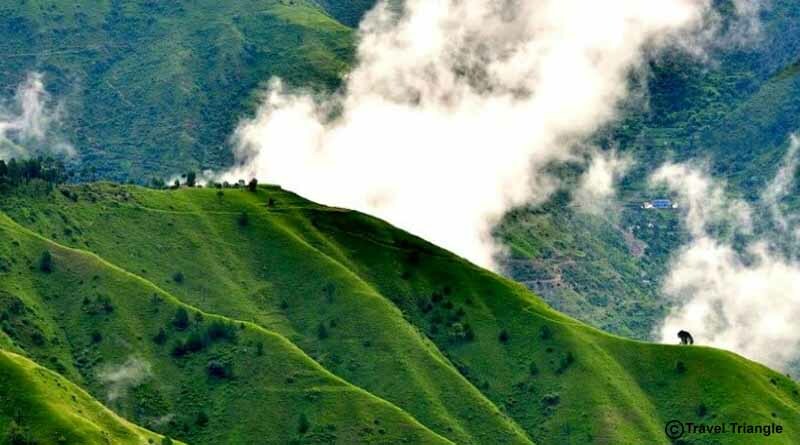 Five Best Places to Visit in Solan, a compact territory located in Himachal Pradesh is one of the offbeat destinations in India. The peaceful place lying in the lap of nature lures tourists from all over the country because of its picturesque landscapes, soaring mountains, ancient architecture, luscious wildlife and its other hidden treasures. The place is nicknamed as “Mushroom City of India,” because of the copious number of mushrooms produced here. Not only mushrooms, tomatoes are also produced in abundance, hence the city was crowned as “City of Red Gold”. Habban Valley is a paradise for nature lovers. 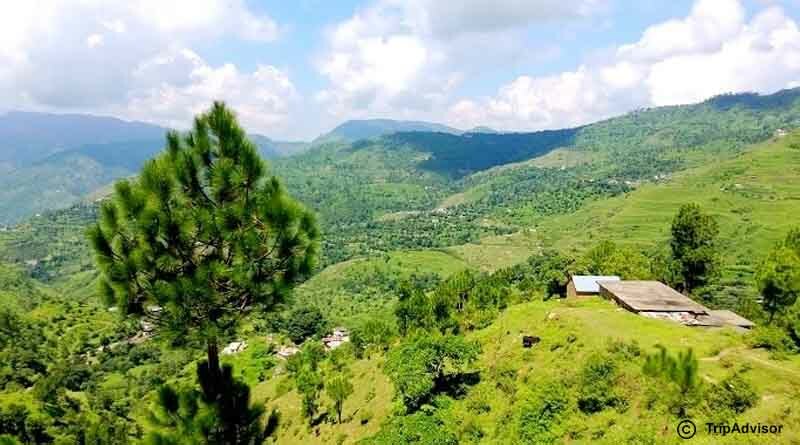 Located at a distance of 65kilometres from Solan, this small village attracts tourists in large numbers because of its lush greenery and scenic beauty. The place has many trekking areas as also you can witness peacocks, deer, bears, and many more animals and birds. With an occasional fall of snow in Habban Valley, peach and apple orchards make it a must visit the place. The oldest structure in Solan, Kuthar fort was built around 800 years ago. Extended over a large area, the fort displays ancient architecture, intricate artwork and clear water springs. Once the royal residence of the Kuthar family, part of this has been converted into a resort. 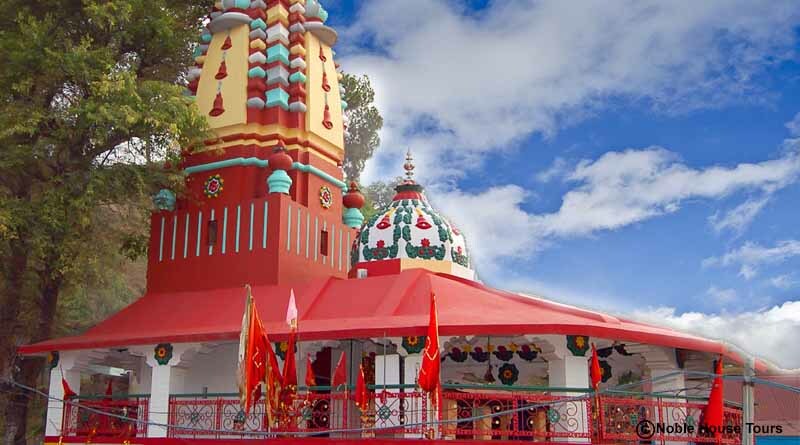 Dedicated to School Mata, a reincarnation of Goddess Durga, the temple is one of the prime attractions of Solan. A three days Shoolini fair is organized in the month of June which sees devotees visiting the temple in huge numbers from far and near. This craggy corner of Solan incorporates two major tourist attractions. One is the Chail Sanctuary which is spread over an area of about 110 kilometres. The sanctuary is popular for Chir Pheasant Breeding and mixed species of mammalians. The other spot is the Chail Palace which signifies prosperous past. 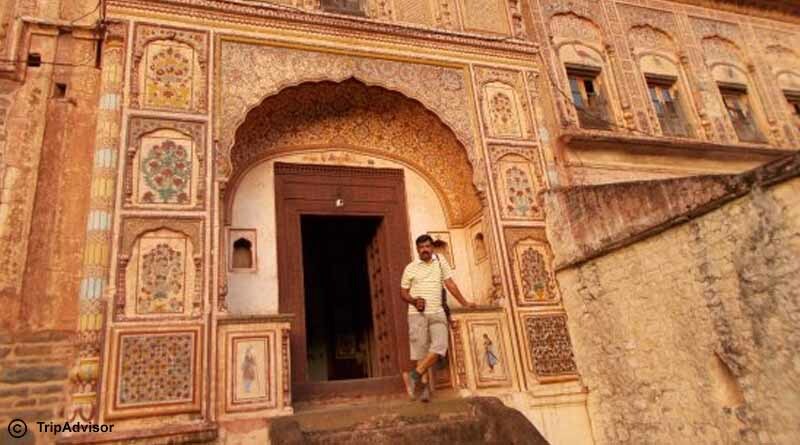 This 19th-century castle can be your abode for a day or two in Solan. ChoorChandni Trek is an ideal gateway for adventure lovers and trekkers. The trek begins from the village of Nordhar and after a stretch of about 16 kilometres, you will find yourself at 3600 meters above sea level at Churdhar peak. 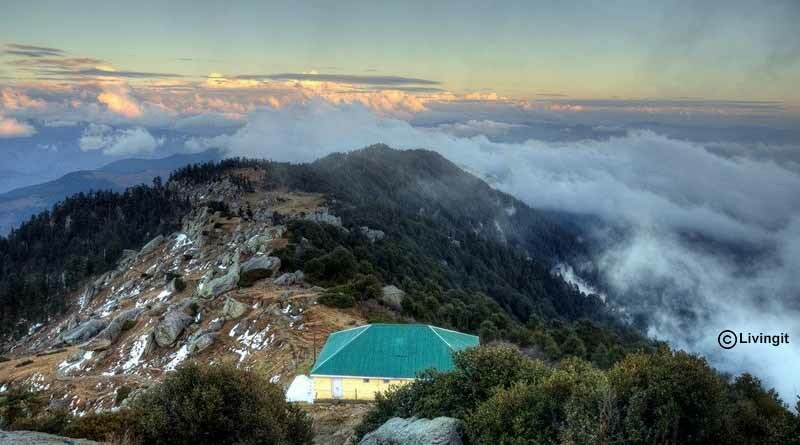 The fresh air at this outer point of Himalayas will leave you captivated and spell bounded. 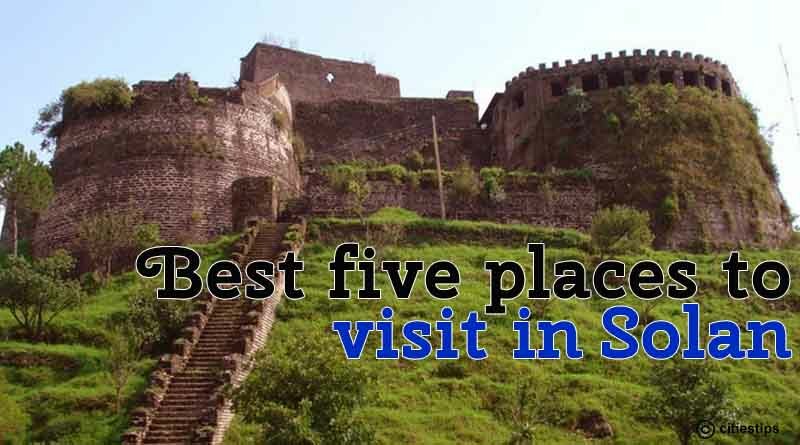 For booking and know more about five best places to visit in Solan click on enquire now button. Awesome post! I did not know that Solan is nicknamed as “Mushroom City of India”. Thanks for the fact. Definitely go through this blog if you want to visit Solan, as it lists down some of the best places to visit. Very informative article. Thanks a lot for posting this article.